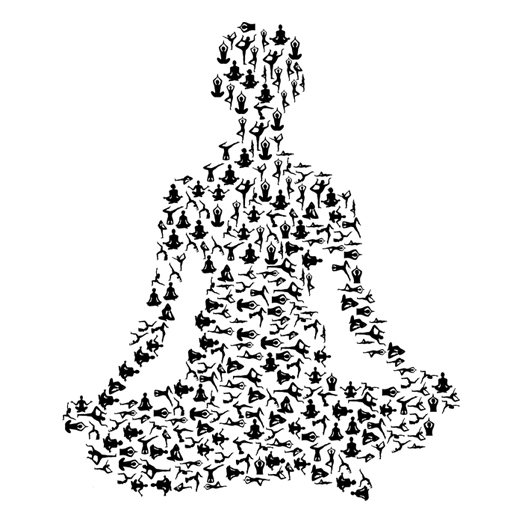 Why Yoga is Health for Mind and Body? Yog or Yogam which is popularly known in the west as Yoga. Is it just a few Asana and exercise to keep the body fit or is it beyond that? Yoga was gifted to the mankind by ancient Indian sages. 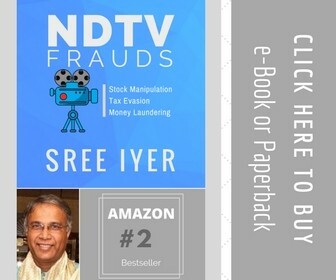 It is a Vedic wisdom passed down to us across many millenniums. Yoga, which means Union, ‘Union with the Self’; that means it is a process to connect our body and soul. However, now the spirituality aspect of Yoga has become less important and it merely becomes a way to keep yourself fit. On the fitness front, by and large, with yoga one can expect increased flexibility, toning, strengthening of muscles to a certain degree. But if you use Yoga to connect your mind and body then you can achieve the highest level of spiritual wisdom. You might think that Yoga is a difficult form of exercise and it can not be performed without an expert guidance. But that’s not the exact truth. Yoga is the simplest form of exercise ever created. A simple long breathing is also Yoga. There are many Asanas which you can practice at the comfort of your home. The ancient science of yoga has been developed in such a way that it acts on the internal organs of the body and benefits one just not physically, but mentally, intellectually and spiritually as well. Lord Shiva is regarded as the original teacher of Yoga. Ayurveda is similarly related to Dhanvanthri and Lord Vishnu. Such correlations show the influence and regard for these teachings in Indian culture. The Rigveda V.81.1, the oldest Sanskrit text, has a number of verses describing Yoga as a practice of controlling the mind, showing the antiquity of this great tradition. And Yoga makes you happy! 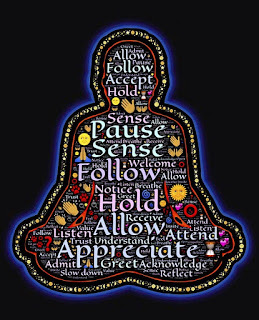 As per the author Tim Ferriss who has interviewed over 200 world-class top business leaders, 80% of top leaders meditate at least 10 minutes a day. It helps them to control their mind and maintain the inner peace. Which results in better business ideas and decisions. 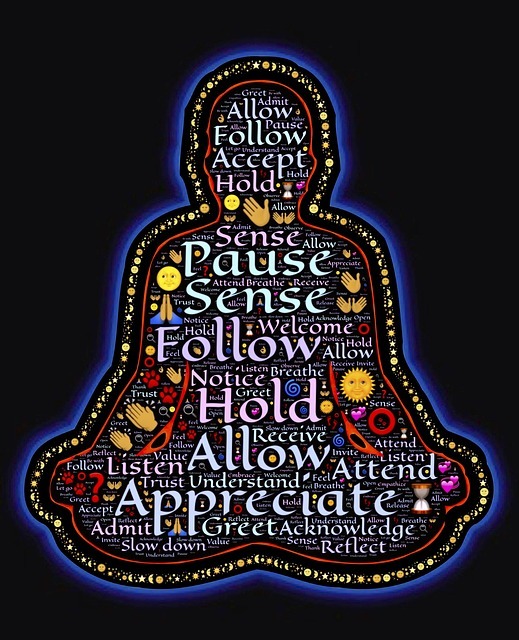 There are 196 Yoga Sutras or aphorisms. There are 84 classic Yoga Asanas, the Asana being one of the 8 limbs of Yoga. Swami Vivekananda is credited for being the greatest proponent of Yoga in the West. According to Hindu mythology, Shiva is considered the Supreme Lord of Yoga. Maharishi Patanjali is a saint who is believed to have lived sometime during the 2nd century BCE. He is known for his treatise on Yoga, entitled “Patanjali Yoga Sutra”. The first known appearance of the word “yoga”, with the same meaning as the modern term, is in the Katha Upanishad, composed about fourth to third century BCE. The Guinness Book of World Records currently lists 85-year-old Bette Calman from Australia as the world’s oldest yoga teacher. Ancient yogis believed that we only have a limited number of breaths in each life. Hence, it made sense to stretch our life out a bit longer by taking slow and deep breaths. 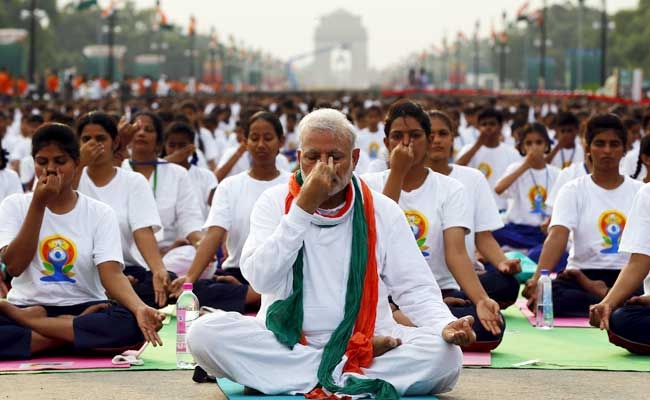 On the request of Indian PM Narendra Modi, the United Nations declared June 21 as the International Day of Yoga (IDY) on December 11, 2014. Nepal’s ex-PM Sushil Koirala was the first leader who supported Mr Modi for his unique proposal. It is the first resolution proposed and implemented in less than 90 days, which is a record in the history of UN. 21st June is the longest day of summer in the eastern part of the world. Which is also known as the Summer Solstice. 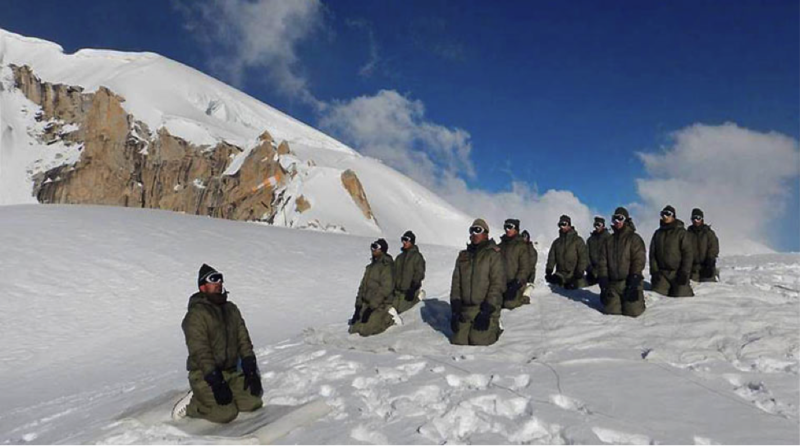 On 21st June 2015, Indian Army Jawans and Officers performed Yoga Yoga at the highest altitude in the world – Siachen Glacier at 18,800 feet above sea level. 47 of the 56 members of the Organization of Islamic Cooperation countries also came forward as co-sponsors to support the resolution. It is estimated that over 250 million people around the world practice yoga. In US alone the count is above 20 million.